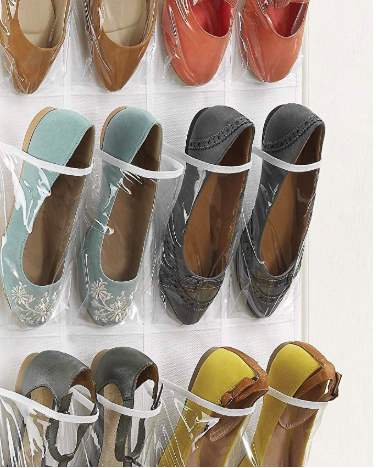 Whitmor Over the Door Shoe Bag Less than $5! Love this deal! 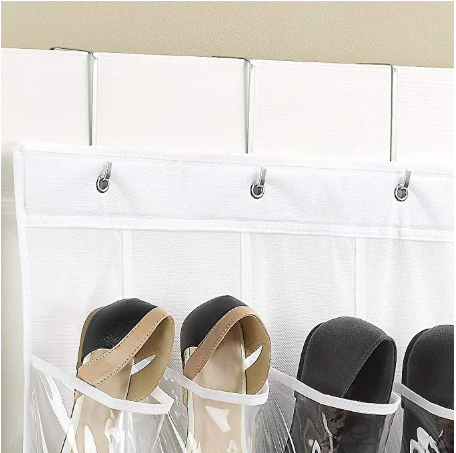 Hurry over here where you can score this Whitmor over the Door Shoe Bag for less than $5!